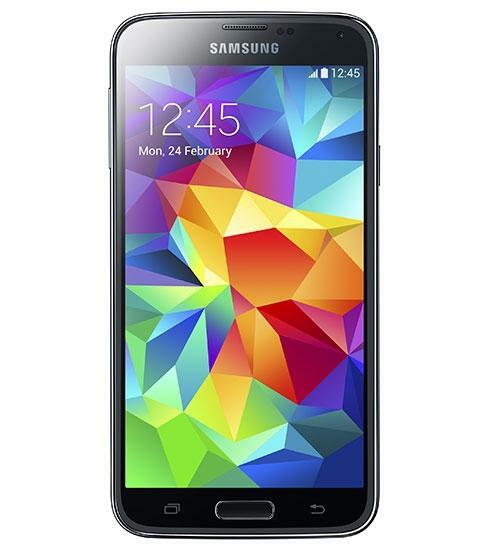 The Samsung Galaxy S5 is the newest and most state-of-the-art Android-powered phone manufactured by Samsung and offered on a variety of cellular networks. 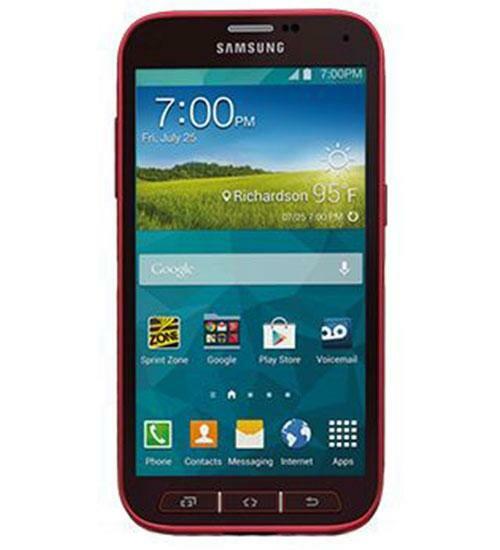 With the Samsung Galaxy S5, users get a host of new features such as a fingerprint reader, heart-rate monitor, ultra-fast processor, water-resistant body, removable battery, expandable memory, 16 megapixel camera, and more. 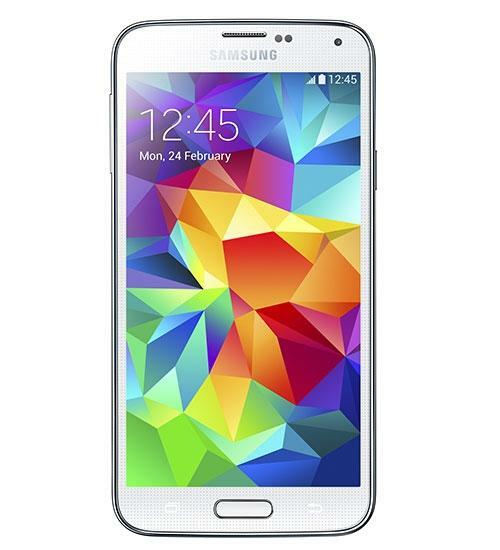 The Samsung Galaxy S5 also offers an ultra long battery life. Wirefly unboxes the newest phone on the Nexus line. Wirefly's Carlos takes us through the unboxing of the Google Nexus 5. Lets us know what comes in the box and some specifications from the phone. LG G3 vs Samsung Galaxy S5, two of the latest Android flagships, the LG G3 with its 13MP Camera with OIS and the Samsung Galaxy S5 with its huge 16MP camera and beastly features. The battle between the Samsung Galaxy S5 and the iPhone 5s is an unusual matchup of specs and size, but not cameras. Cam rounds up the weeks most interesting and discussion-worthy topics from around the PhoneDog Media network. Among them this week is the LG G3 news, a classic dogfight, Android "Silver" rumors and the never-ending stream of iPhone 6 leaks. 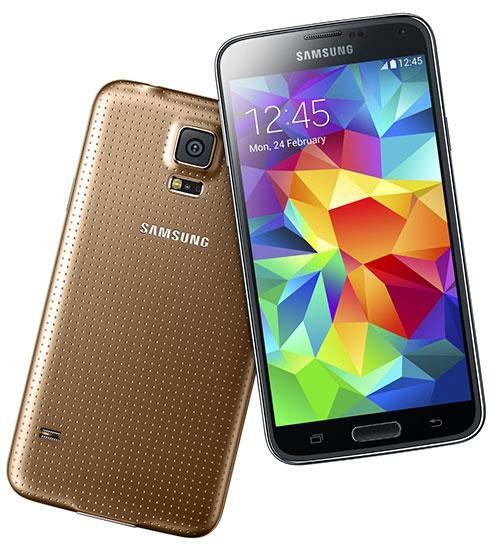 The Samsung Galaxy S5 is here. Samsung Galaxy S5 4K UHD Footage! 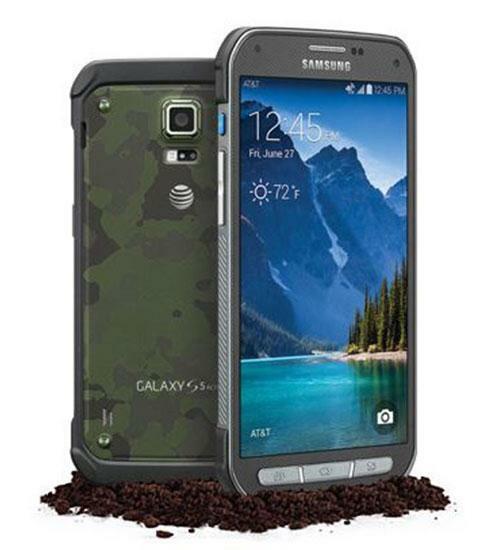 The Samsung Galaxy S5 has been all around PhoneDog the past few days! 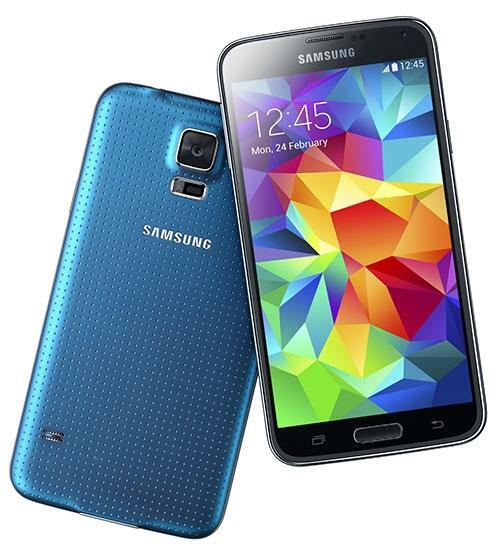 The Samsung Galaxy S5 is here. It's Samsung's fifth-generation flagship device and is packed to the gills with the latest technology, including a 2.5GHz quad-core Snapdragon 801 processor, a new Adreno 330 GPU and 2GB of RAM.